Since social media represent such a big part of our lives and if you don’t have a social account, people say that you don’t exist. Social media posts are now, more than ever, very important hooks in a marketing campaign. It is a fact that all these platforms are more than ever part of a market that brands want to explore. But the market is changing rapidly, thus making hard for services/products to adapt with ease. 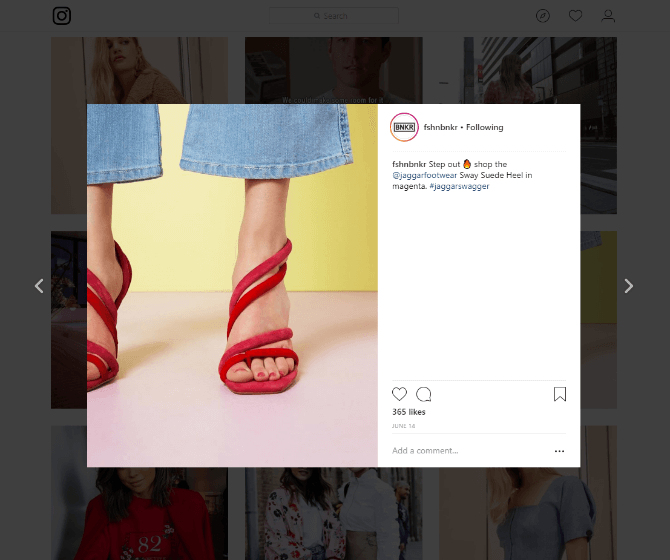 For instance, only in the last year, the number of businesses using Instagram to promote their services has almost doubled, raising from 48% to 70%. The competition is getting stronger, the market is getting wider, so brands need to step up their game. 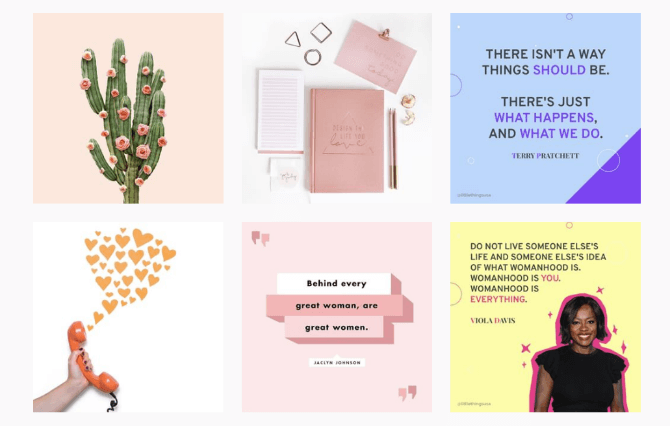 So let’s get straight to the point and check out our 9+1 free – design tips to keep in mind while creating your social media posts. Before you start thinking about the way your social media posts should look like, you should think about your marketing strategy. Define your positioning, brand story, and purpose. All of your social media content, and not only, should reflect your strategy. Every marketing activity, such as seasonal campaigns, email campaigns, social media posts and so on, should reflect & be in coherence with your strategy. The basis of strategizing relies on positioning. There are 4 big types of positioning: leadership, against positioning/competition, new category/attribute, and niche positioning. The leadership positioning refers to a “number one” type of attitude. Most brand that adopt this type of strategy/positioning refer to themselves as the number one, the first, the original and so on. 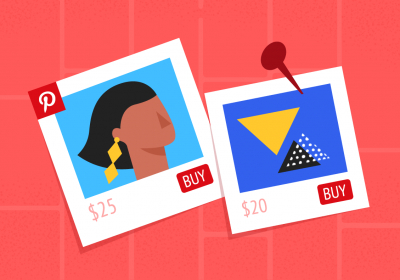 This type of positioning lets the audience know that a higher price is expected. The against positioning refers directly to a type of strategy that makes a reference to the brand’s direct competitor/s. This type of positioning usually includes the name of the competitor brand in their positioning statement. If that’s not the case, the expression “compared to other similar brands” will probably show up. The new category positioning refers to a revolutionary characteristic that the product has. This implies, of course, that no other similar brand has it (at least not yet). The most classic example in this case is Volkswagen and their famous minivan. Right before that happened, there was nothing similar to it. Think about Dove and their creme shower gel. A totally new category of products that combined shower gels and moisturizing creme in one product. The niche positioning is, as the name suggests, the type of strategy that admits or calls for the audience it refers to. This strategy shouts out loud that the product is not for everybody. Buy buying a product that adopt this kind of strategy, you admit automatically that you are part of certain community/group of people that are similar in a certain area of interest. Old Spice addresses to the manliest men alive, while York sustains that “it’s not for girls”. Grab a pen and a paper and choose a direction, a path, a strategy. After you’ve done that, you can think about starting your strategy for your social media campaign. How? Start by keeping in mind the next criteria points, that we’re going to discuss below. Before you decide on a certain or multiple social media channels, you should ask yourself a very simple question. What platforms does my audience use? Think about it, if you have an audience that doesn’t use Instagram, and you still make efforts in that area, that is just wasted time and work. There are 2 easy ways of finding out which social media channels you should go for. The first one would be conducting a buyer persona survey. This survey will help you know your audience a little more in depth. You will be able to get to know them a bit more on a personal level like: knowing what a regular day looks like for them, what publications to they follow, how do they define success, what are their fears and goal and most importantly for our case, what social media channels are they using. There are certain social media tools you can use to find out which channels are worth keeping. A quick analysis in Sprout Social will help you decide which platforms are worth keeping, considering you are already active on multiple platforms. If that’s not the case and you’re new to this social media thing, take a look at Pew Research Center. This tool will give you an idea about the channels that your potential audience is using, according to specific demographics given. Every social media platform comes with certain requirements, such as size images, specifications and types of photos. I’m sure you’ve all heard of carousel images, profile pictures, stories and more. Establish the social media channels you want to be present on and do a little research regarding all these. Meanwhile, check out a few size specifications for the most popular platforms, in one of our previous articles about social media ad sizes. After choosing the right platforms for your brand and audience you have to know that there are certain specific types of posts for each individual social media channel. Think about the famous “Stories” feature, made famous by Instagram and further adopted by Facebook as well, after its major success. On the other hand, Facebook has its famous carousel ad type of display. The carousel allows brands to show multiple images in a slideshow kind of display. Those slides are eventually linked with certain pages or part of the website, ultimately gaining up to 10 times more traffic. Before posting on any social media channel, consider its specifics (like the ones exemplified before), in order to make the best of it. All of this, considering you already narrowed down your platforms according to your audience. Trend Alert: Bright color schemes are the new black! These modern gradients allow you to blend colors with ease while having a vibrant impact. Go for supersaturation, reproducing richer colors as a statement for unconventional. Go in-depth with the meaning of your color scheme. Each color that you choose triggers emotion from the consumer. Colors and shades set a certain atmosphere. So, keep an overall brand image color palette and blend them in different combinations. Besides, your social media graphic design can be spiced up by contrast. With an accurate balance between lightness and darkness, you will have the possibility to play with nuances. If you’re not sure about what colors would work best for you, check out 30 examples of color combinations and read more about the best color palettes in our previous article, here. Trend alert: Experiment with minimalism and asymmetry. However, since minimalism means less is more, you need to take into consideration adding an attention grabber. Whether it’s a pop of color or asymmetry, your design must be effortlessly sophisticated. I know what you must be thinking. Shapes, lines, illustrations or any other geometric assets are so 2000 and late. Well, I’m here to tell you they’re not. The real reason for using these kinds of visual tricks is in order to guide the eye. Structuring your social media pictures is way easier if you do it the right way. Use arrows, boxes or shapes to pinpoint the most important information. If not that, you can use them to guide the eye in the right direction of your banner’s story. 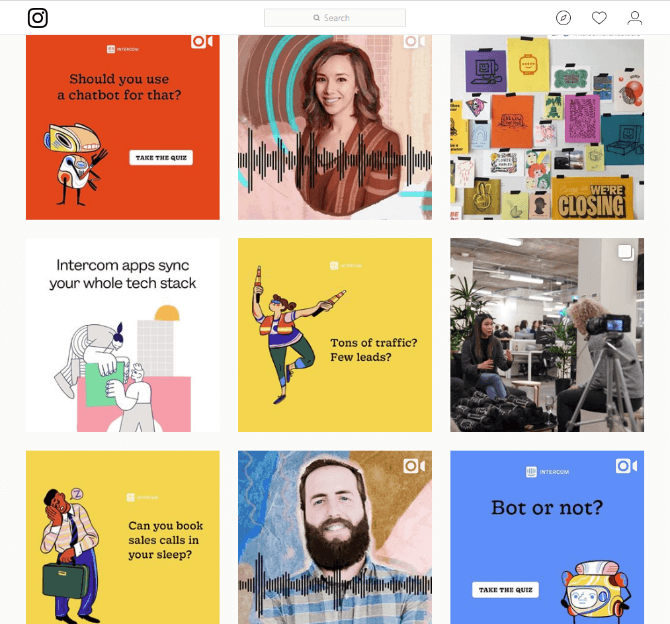 Take a look at Intercom’s Instagram page. You know how people say “That is so you!”. It’s actually because each individual has his own personality, and according to that. We are acting a certain way, have certain opinions and values. Thus, our behavior will turn out to be very much alike in similar situations. Alright, now back to our piece of cake. 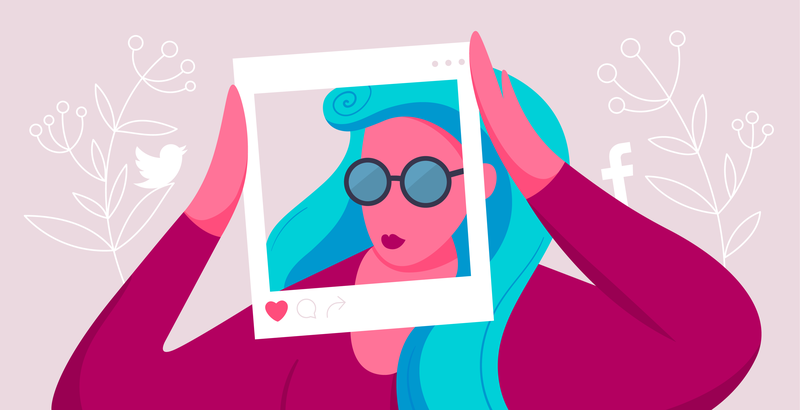 Your social media page should have a personality. Now, this personality should be reflected by all the components of a brand profile. Design, types of posts, frequency, descriptions, hashtags, colors and so on. Imagine your social media banners like your personal daily outfits. They a small part of you and reflect your overall style. When it comes to social media posts, the reaction you’re going for is a “stop scrolling” type of thing. 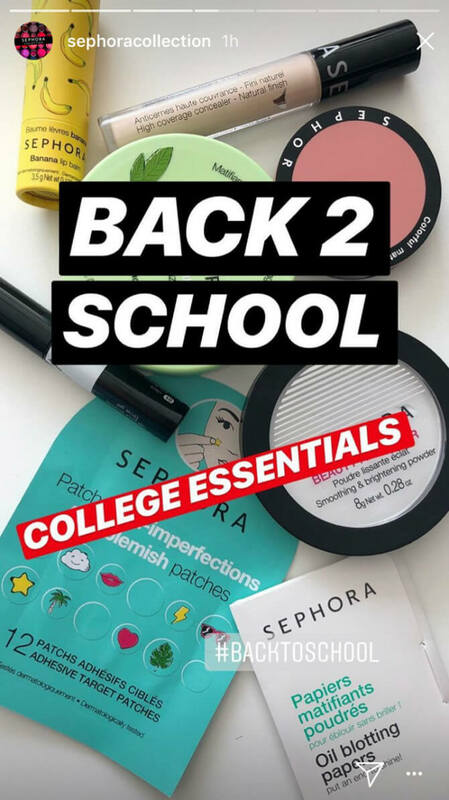 All of your visual materials should be in coherence with each other and in time, your brand’s personality should be contoured better and better. Hello – 2018 here! 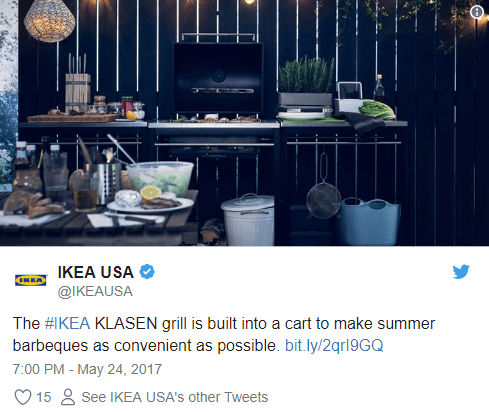 Texts are no longer a separate section of your banner ad, but rather tend to be part of the design itself. Trend Alert: Use text as an overlay or even overlap your copy, in order to create that magnetizing drawing in effect. Go BIG and go bold! When it comes to the most popular fonts of the year, we have two major trends for you. Ironically or not, these two trends situate themselves at opposite ends of the spectrum. The first one is geometric fonts, while the second one…if you didn’t figure it out yet, is handwritten fonts. For the first category of fonts, we have to mention that they are mostly characterized by the complete absence of serifs while being influenced, well, by geometry, clear straight lines, shapes triangles, circles) and more. The major and most important advantage that you’ll get by using this kind of font, besides being in style, is clearness. Your social media marketing images will be easy to spot and understand, even in a quick glance. The second category includes handwritten fonts. They can be extremely representative and distinct. Just like our personal handwriting, this font says a lot about your brand or product. These fonts can say a lot about you, especially since they are less formal, charming and seems more casual. However, keep in mind that the fonts that you’re using should reflect the same style. You can’t allow yourself to play tic-tac-toe with your fonts, or else you’ll confuse your audience. Read more about the most popular fonts and other banner statistics, here. Speaking of brand personality, the content needs to reflect your brand’s character as well. There are certain visual elements that can make your content more representative. For that, it’s essential to point out custom illustrations. Trend alert: Custom illustrations follow your brand’s mantra while being friendly at the same time. Put your bets on a perfectly tailored and in sync imagery-copy. Social media visuals are setting the bar really high! 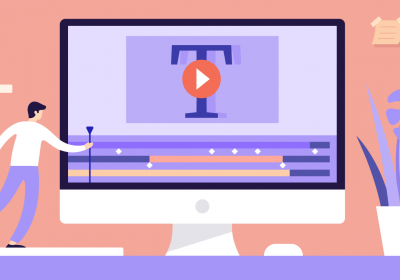 These platforms not only allow you to integrate classic visual formats such as JPG, JPEG & PNG, but they also have allow formats such as MP4 & GIF. interaction attribute. 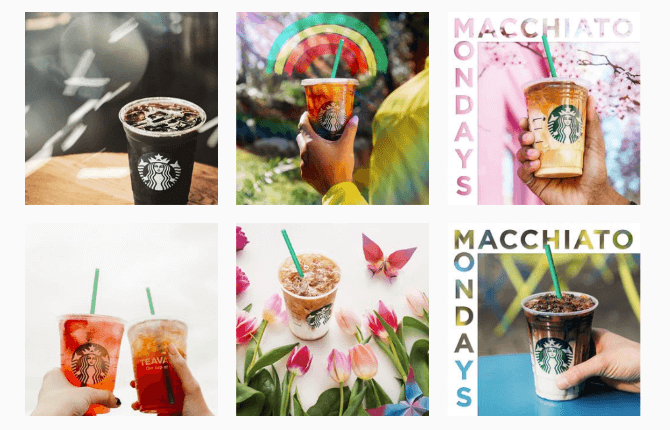 Trend alert: Add movement to your social media graphics. Go the extra mile and make videos or GIF be your profile or cover picture. Your social media marketing images will now have an interaction attribute. Not sure about it? Take a look at Narcos. Moreover, there’s no need to stop there. Embedding links is not that out of the ordinary anymore. Think about adopting new approaches, such as posting a GIF instead of a classic profile image or post a shot animated banner as your cover. Whether you’re taking into consideration any of the suggestions above or not, think about telling your brand story. That is the most important thing of them all. I’m sure you’ve all heard of A/B testing. Before you determine what your social media design style will be, you need to test different approaches and see what works best for you. Test distinct techniques, color combinations, concepts and methods of execution until you slowly study your audience reaction. 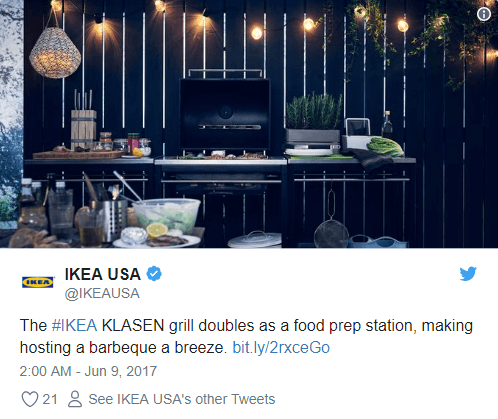 Take a look at Ikea’s tweets to see what we’re talking about. Don’t fall for “I know what these kinds of people want” type of line, but test for yourself until you’re happy with the results. Marketing isn’t marketing when it’s based on assumptions, but on facts and experience. Don’t panic, it takes time to create that scroll-stop effect we’re all looking to obtain. But practice makes perfect, so keep on trying. You probably already think this is too much information, so this extra tip is actually the most important one. If you’re getting a little overwhelmed by this, we’re here to tell you that Bannersnack is your secret weapon in this social media posts battle for engagement and conversions. Having said all this, here’s how Bannersnack’s amazing features can help you out. Sizes – we have preset sizes for all major social media platforms such as Facebook, Twitter, Youtube, Instagram, Pinterest, LinkedIn and more. Create social media visuals without worrying about sizes. From stories to headers, thumbnails, profile pictures or covers, we have them all. Content – take advantage of all of our awesome fonts. Personalize fonts by changing their color, size, line height, letter spacing, boldness and so on. If you still don’t find anything suitable for your brand, feel free to add your own font and save it in your account as a recurring asset. Images and templates – tons of high-quality stock photos are waiting for you together with over 1000 social media design templates to start from. Choose one of our professional images or get started with a template from domains like fashion, lifestyle, education, health, sports, automotive, holidays & events, E-commerce, food, real estate, travel, software and many more. Format – you have unlimited options when it comes to exporting your social media visual assets. 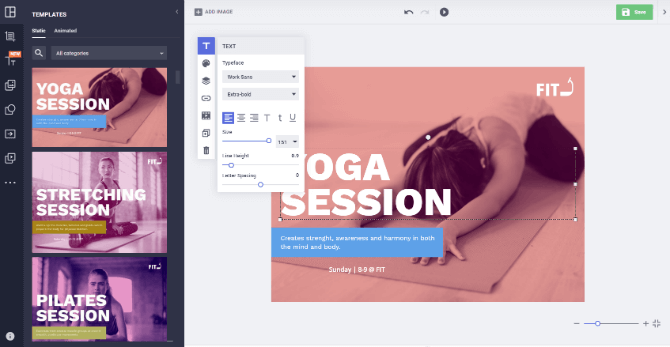 Easy-to-use editor – a cloud-based professional banner maker that helps you create any type of social media visual (and not only) in a matter of minutes. No coding or design skills needed. Take a look to our free social media templates pack you need to take off. Need we say more? Now that we’ve shared our little secret tips and trends to consider with you, it’s high time you tell us yours. Feel free to share your thoughts with us in the comments below. Stayed tuned, for more industry goodies are coming your way, soon! lovely marketing tip that you share with us. Can you provide more information about marketing ? Hi, Raja! I’m glad you enjoyed it. There are more great articles to come, so stay tuned! Hi, Hasan! Keep an eye on our blog for more marketing tips and tricks. Thanks for reading!